Dan is a senior associate in Hodgson Russ's Tax Practice. 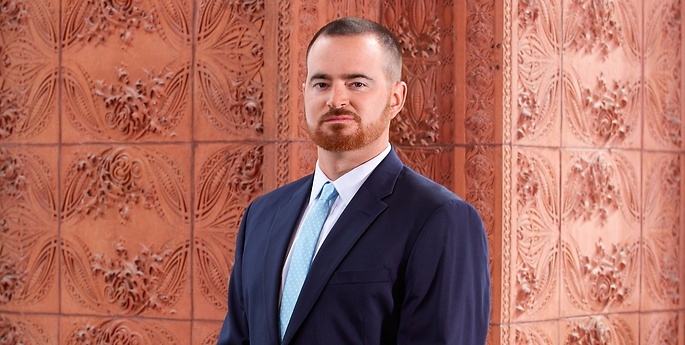 Licensed in both New York and Florida, Dan focuses on state and local tax matters, and regularly advises individuals and businesses on different aspects of New York State and New York City personal income tax, sales and use tax, corporate franchise tax, and several other lesser-known taxes. While focused on tax matters, Dan often counsels clients on a wide variety of legal matters, teaming up with his colleagues in different disciplines to deliver creative, pragmatic, and efficient solutions. Dan’s clients frequently rely on his guidance for: tax planning for significant liquidity events; changing or establishing state and local tax residency; income, franchise and sales tax substantial nexus issues; complex business income and earnings allocation issues; and related matters. He has extensive experience representing taxpayers in audits conducted by several tax jurisdictions, and also represents taxpayers at various levels of tax controversy dispute resolution and appeal. Dan enjoys the opportunity to share his views on current state and local tax topics and legislative developments through speeches and in articles published in a variety of state and local tax publications. Gaied v. Tax Appeals Tribunal, 2 Years Later: What Constitutes a Permanent Place of Abode? Is Leaving New York More Taxing Than It’s Worth? The Amazon Decision: A New Nexus Standard for the Internet Age?